I’m so so so sorry for the lack of posts, I have a lot of college work to do! I am currently reading a really great book though! 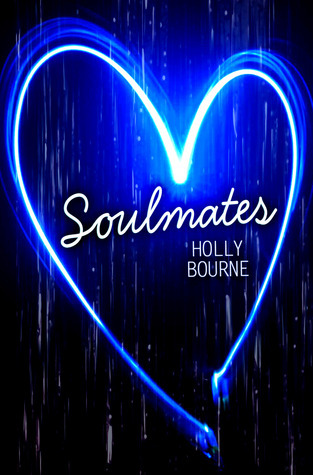 Right now I’m currently reading Soulmates by Holly Bourne! I really did not expect to love this as much as I am right now. Fair enough, the instalove is a bit much but other than that I am devouring this. The day I started it I read 170 pages in one sitting, which I don’t often do. I really hope I can finish this this weekend so I can have a review up ASAP! The goodreads page for this book is here if you’re interested for more! Previous Previous post: Review Mashup| Books I haven’t been loving, lately!